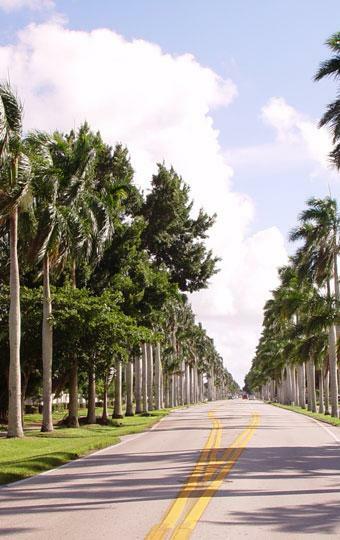 Traveling through Florida without stopping in the southwest will miss the tranquility of the state. Countless turquoise and much lonelier beaches than those in the east invite you to relax. 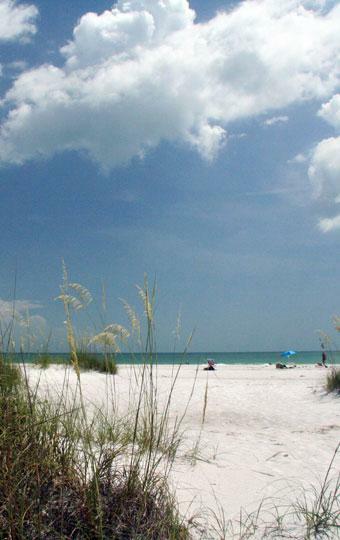 Even the water is temperate on the Gulf of Mexico and ideal for travel with children. The area is prosperous and is inhabited by very friendly people. It is easy to start talking, because there is probably more time here than on the Atlantic - at least that seems so. Many Germans or Americans of German descent are to be found or those who have a close to distant relatives who have ever been in Germany or come from our home. If you want to get to know the region correctly, you should already plan a week. Good and happy can spend here also a whole vacation. For the sun-hungry, the islands strung together like a string of pearls with their gleaming white and / or shelled beaches invite all five to be straight. 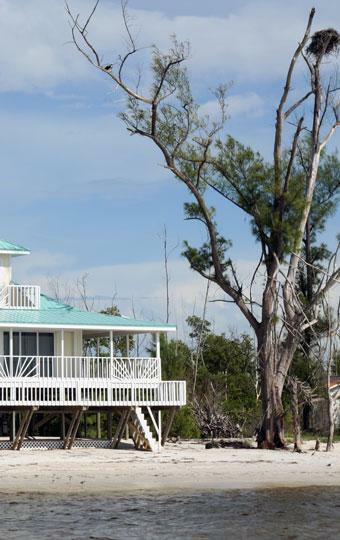 Families can still afford to rent a holiday home, for example in Cape Coral. 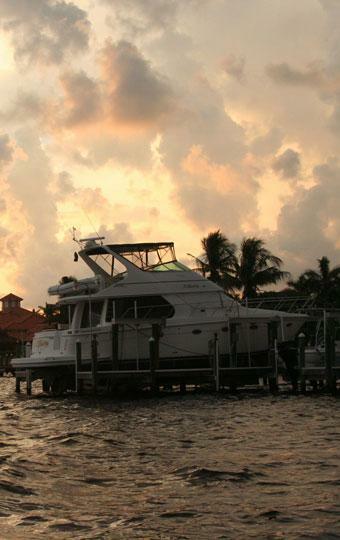 From the city of the canals, it is best to spend several days exploring the beautiful surroundings of Sanibel, Captiva or Lovers Key by boat. 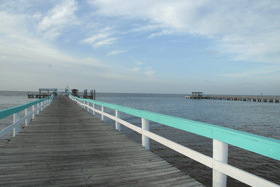 Fishing enthusiasts must decide whether they prefer to fight with the tarpons or catch a catfish. If you do not see dolphins on a boat tour, you did not look. Gulls, sandpipers, herons, pelicans, manatees and many other fish are constant companions in the area and can be painfully missed on the trip home. In Fort Meyers, techies get in touch with the inventors of the past as their traveling teenagers party at the surf and sand beach of Fort Myers Beach. 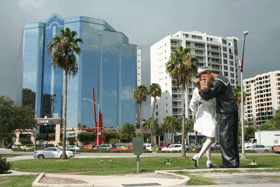 The Friends of Culture are guaranteed to find something in Sarasota. John Ringling and his circus of yesteryear inspire the children too. In the Italian flair, fine ladies can let the platinum cards of their companions sound. And the less well-heeled femininity renews her collection in one of the large shopping centers that are very close to each other. 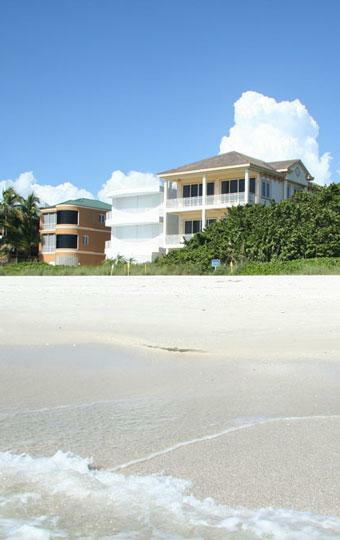 Afterwards it will be more fun to look at the million dollar villas along the Naples coast. 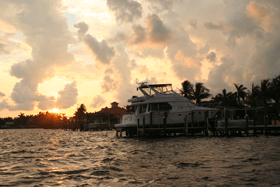 From the bed in the pool for breakfast on the canal to the boat with the fishing rod to the beach to the fish restaurant to the bar: So you can briefly summarize the perfect holiday in Southwest Florida. If you say that American food is dominated by fast food, unhealthy and thick, it is true, but here on the Gulf Coast you will find a fine, healthy kitchen or as a self-catering great regional product in the supermarkets. 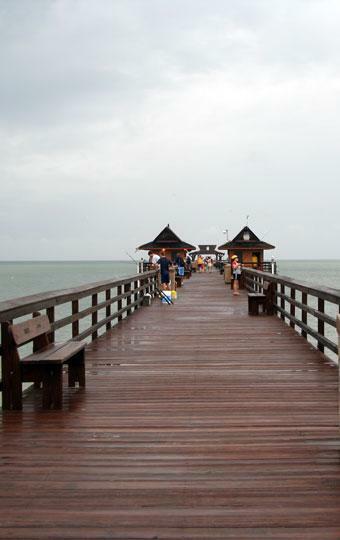 Fresh fish, juicy steaks and tropical fruits dominate here. There are some very good restaurants in the area, but they are not so easy to find. Finally, when you have discovered one and you can taste the blazing sunset on the beach a mega-fragrant juicy grouper sandwich with herbal-grafted Gulfshrimps, then you know at the latest, why the American Gulf Coast of the Mediterranean region has been preferred. Also, the water shy get their money: There are tons of perfectly maintained golf courses in the region. Gasparilla Island even sounds like a whole big golf course with inhabitants. The Golf Cart seems to be No 1 on the island, and many celebs appreciate it. 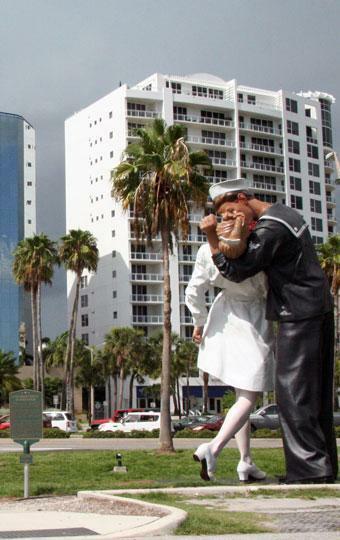 Those who dare not on the lawn, visit one of the many dreamlike mini golf courses. The little ones are also looking forward to that, as long as they get away from the shallow bath water on the beach.